Elizabeth Rinehart, LEED AP | WALSH Construction Co.
Elizabeth Rinehart has taken an active role as a community builder. 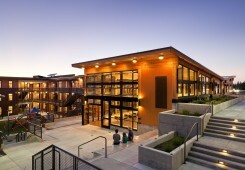 She has worked on pioneering and sustainable projects that provide new housing, services and neighborhoods for individuals, families and seniors throughout the Puget Sound Area. 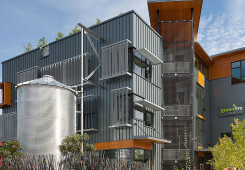 Her work includes the LEED Gold YWCA Family Village at Issaquah, Brettler Family Place and Phyllis Gutierrez Kinney Place at the former SandPoint Naval Station, and the award-winning Greenfire Campus, a prominent green project in Seattle designed to LEED Platinum and Gold. Elizabeth has been an AmeriCorps Construction Team Leader for East King County Habitat for Humanity and has a background as a Permit Coordinator for the City of Mercer Island. Elizabeth also serves as Walsh Construction Co.’s representative on the Housing Development Consortium, a group of non-profit organizations working together to provide affordable housing in Seattle and King County. Elizabeth Rinehart is the general manager of WALSH’s Washington-based operations. Rinehart, a 13-year employee, succeeds Bill Reid who will remain with the company as WALSH’s president for the Washington region. 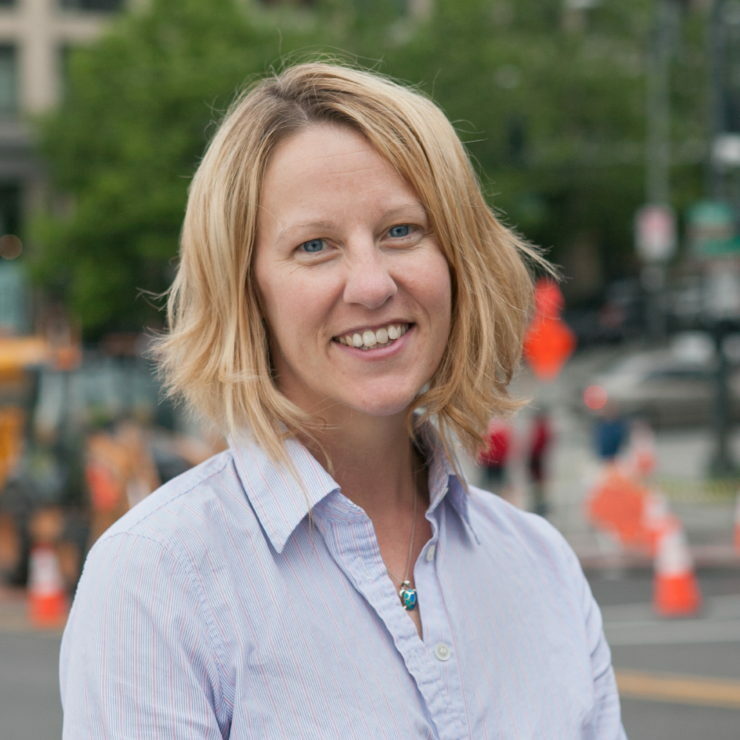 With more than 18 years’ experience in the construction industry, Rinehart has established a reputation for her commitment to building sustainable and affordable neighborhoods.